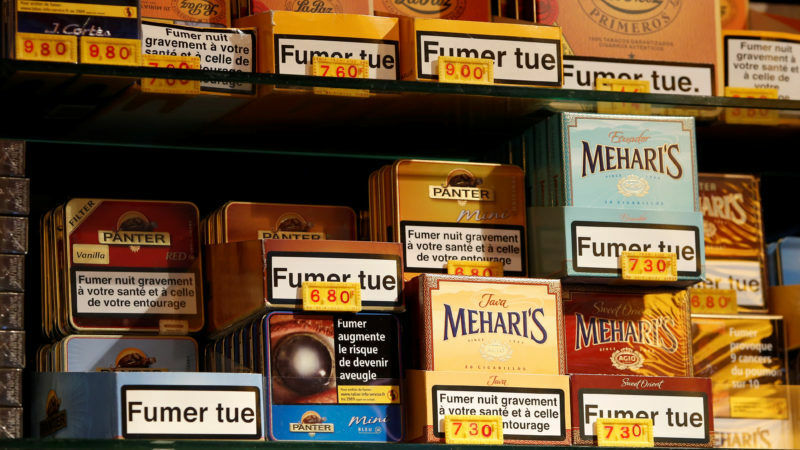 Following the EU’s failure to introduce neutral tobacco packaging, a group of ten countries has come together to promote the popular measure and counter the influence of Big Tobacco. EURACTIV France reports. Confidential documents, obtained by British newspaper The Guardian, reportedly show that the tobacco industry successfully lobbied in Brussels to get a crucial vote on the EU's new Tobacco Directive postponed. 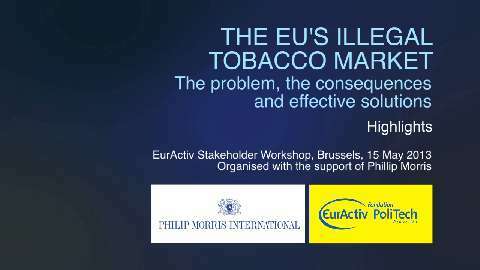 In 2011, KPMG estimated that the annual consumption of illegal cigarettes in the EU was 65.3 billion cigarettes. This was the highest ever recorded level and the fifth consecutive yearly increase. 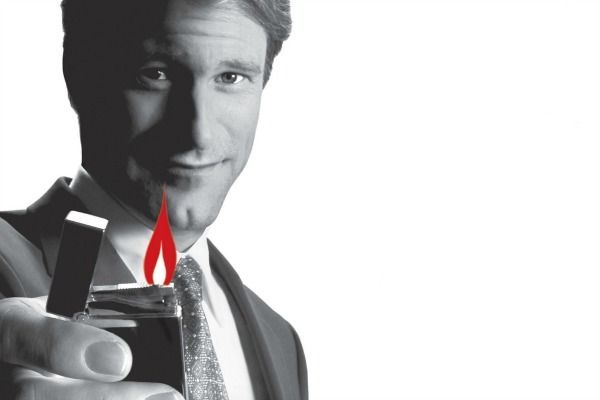 KPMG estimated the annual EU-wide tax loss due to cigarette smuggling to be approximately 11.3 billion euros. Prohibitive prices of cigarettes and alcohol encourage smuggling, according to participants at a recent conference in Warsaw on smuggling across the EU's eastern border. EURACTIV Poland reports. 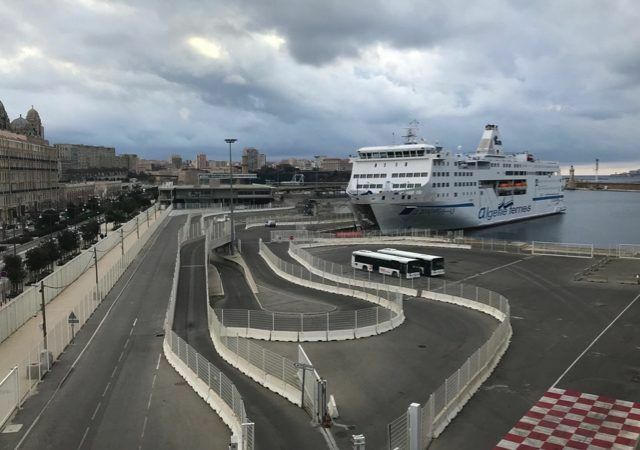 If the draft EU Tobacco Products Directive is approved, it will allow the continued sale of pharmaceutical products sold as aids to smoking cessation, which have been shown over and over again to be largely ineffective, says Gilbert Ross. 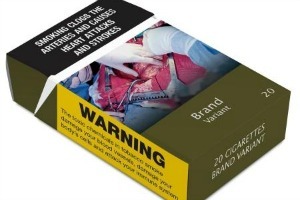 Logos on cigarette packages to disappear? The European Union is considering banning logos on cigarette packs as part of an upcoming review of its law to deter smoking, a spokesman said after Australia's highest court upheld a similar ban. European Commission plans to clamp down on the tobacco industry, set to be published later this year, will boost criminal activity, according to an industry-funded report out today (3 April). 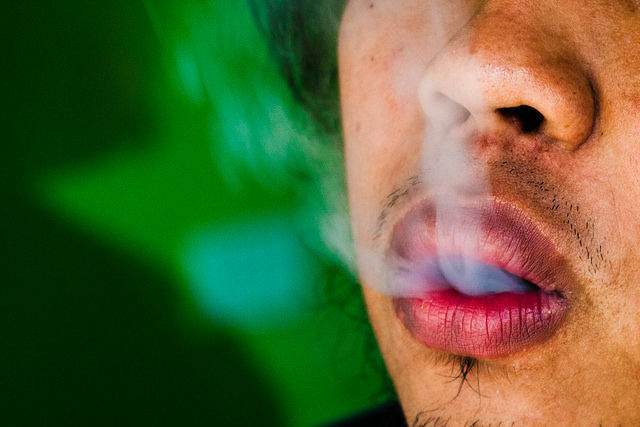 The European Commission is set to widen the scope of cigarette-trading rules to cover potentially harmful electronic cigarettes, flavourings and even marketing strategies, as part of a wider campaign launched yesterday (16 June) to urge Europeans to quit. Bar and restaurant owners in Spain, until now one of Europe's most smoker-friendly countries, fear that a ban on smoking in public places that took effect last weekend will hit them hard and worsen the economic crisis. Cigarette smuggling and fake designer goods will top the agenda when Europe's Anti-Fraud Commissioner Algirdas Šemeta meets Chinese officials in Shanghai this week. The commissioner told EURACTIV the EU has an "enormous problem" with illegal goods entering the European market from China. A decision by Finland to test the ignition ability of all cigarettes sold in the country could be extended across Europe as of 2011 in an attempt to prevent domestic fires and related deaths. 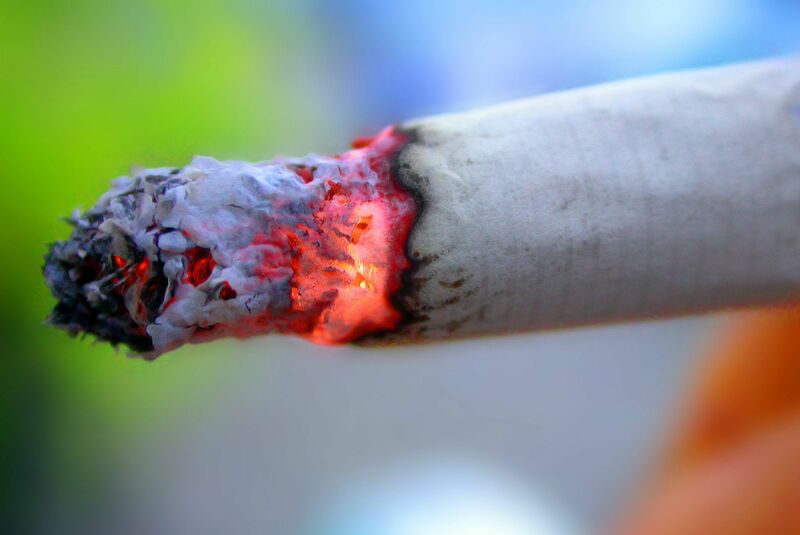 Traces of radioactive and other substances – such as radon, polonium and cadmium – recently found in tobacco leave open questions as to whether they should be regulated at EU level. On Tuesday 19 February, a US district court dismissed the EU's claim that cigarette producers boost their profits by oversupplying Eastern European countries in order to favour smuggling into the EU, causing big tax losses. The European Commission announced it would continue its lawsuit against Phillip Morris, Japan Tobacco and R.J. Reynolds Nabisco, despite the dismissal of its claims. The European tobacco industry won a legal battle before the European Court of Justice over EU legislation to ban cigarette advertising and sponsorship.